Colour may change depending on the year. It may be blue, green, white, red etc.. 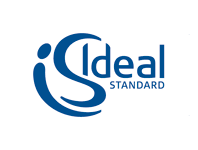 Fits: Geometry,Nora,Sirias,Kheops,Neon etc.... from Idéal Standards,..